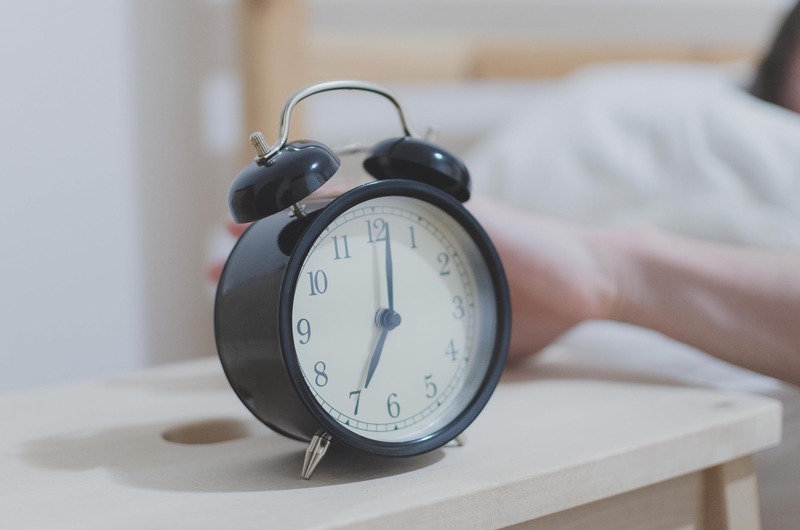 You might be surprised to learn that switching to daylight savings time doesn’t just disrupt your sleep but might even raise your risk of heart attack or stroke. Understanding the effects of sleep deprivation and how to reduce disruptions is an important part of men’s health management. If daylight savings is so bad for us, why are we still doing it? You might think it is a necessary part of modern life. However, the United States and Europe did not start daylight savings until World War I. While it was supposed to save energy, studies show that more energy ends up getting expended as a result of the time change. Daylight savings has come and gone over the years. At present, neither Arizona nor Hawaii change their times in the spring and the fall along with the rest of the country. Numerous studies have examined how daylight savings affects health, and the results make for sobering findings. According to a 2016 Finnish study, people with cancer had a 25 percent higher stroke risk in the days following the time change. Also, people over the age of 65 had a 20 percent higher risk of experiencing a stroke. A 2012 Alabama study found that on Monday and Tuesday following the hour forward in the spring, heart attacks increased 10 percent. Studies have also linked the time change to more motor vehicle accidents, accidents at work, mood swings, lower efficiency and suicide. In addition to daylights savings, anything that affects a person’s circadian rhythm, including shift work, can lead to serious medical issues. It is not entirely clear what the connection is, and the extra hour in the fall does not seem to have health implications that are as severe. However, men should take sleep deprivation seriously and consider seeing a doctor if they are not getting sufficient sleep. Getting sufficient sleep is important in men’s health management. There are steps you can take to improve your sleep both when the time change occurs and in general. Your room should be dark and comfortable. You should avoid looking at screens before going to bed. A regular relaxing routine can prepare you to get the seven to nine hours per night most adults need. There are a number of other issues that can affect your sleep or cause fatigue. For more information on low t, sleep apnea treatment, testosterone replacement therapy, men’s health management and more, contact Low T Center at 866-806-8235 or book an appointment online today.